Are you looking to buy a property in Spain? Now is the time to buy, but with so many properties out there are you having problems finding the best property, in the right area, for you? 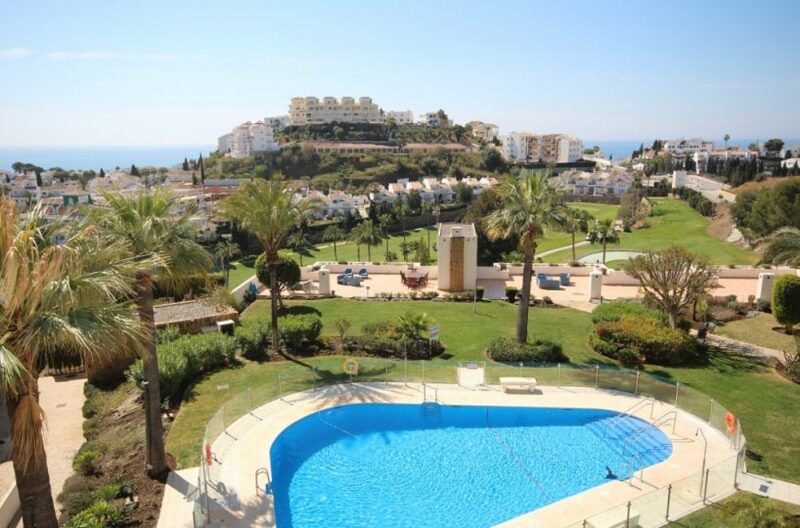 Please visit our register your interest page for why you should come to us when buying a property in Mijas Costa on the Costa del Sol in Spain. 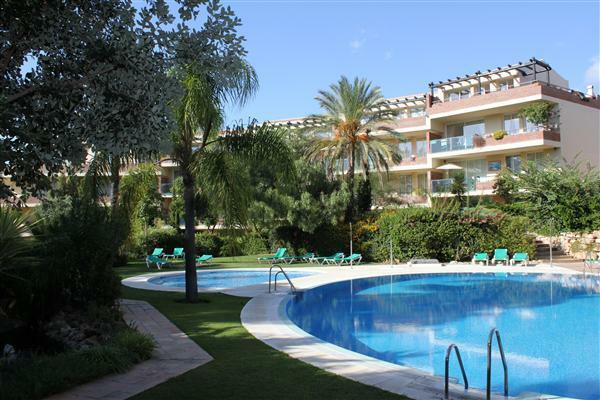 Like the look of the Mijas Costa on the Costa del Sol? We specialise in property sales in the areas of Calahonda Riviera del Sol, Miraflores, Torrenueva and La Cala de Mijas, allowing us to have in-depth knowledge of these areas, the facilities and the best properties available to match your requirements. You can view our full range of properties for sale via our Search for a Property section here on our website or, if you prefer, you can contact us via +(34) 952 936 778, [email protected] or fill in the form on the Contact us page. If you still have any unanswered questions we aim to answer these in our Buying FAQ’s section but of course if you don’t find your answer there, or if you would prefer to speak to us directly please feel free to Contact Us. As a family run business we offer a personal and dedicated service that you don’t get with some of the bigger estate agents. We are here to help make the process of buying your property a pleasurable and stress free experience. Don’t just take our word for it, please have a look through some of the testimonials we have received from past clients in our Buyers Testimonials section. We know the questions you have don’t stop after your purchase, so please have a look at our After Sales Services page which has been created to help with situations and questions that might arise once your purchase is complete. For any more information please Contact Us today.